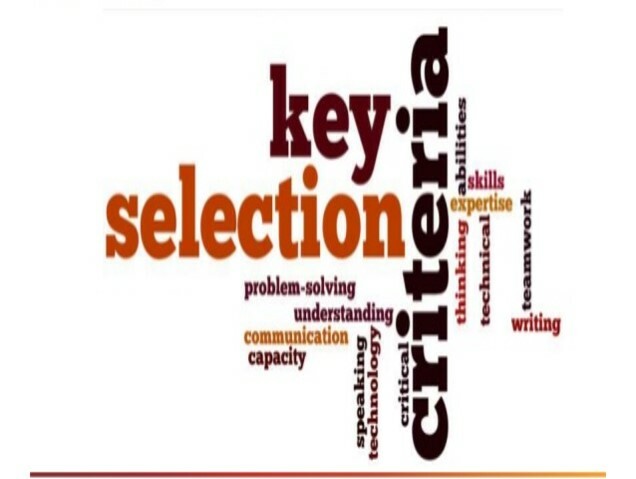 What are the key IIM Selection crtiteria for 2016? If there’s one place a management student wants to see him in, it is IIM. There are 19 IIMs presently functioning in India and the 20th will soon be ready in Jammu, and there is no other B-School in India as prestigious, as celebrated as IIM is. So if you grew up thinking big and want to really make it big, you have to, means really have to make it to a top B-School. If you aren’t thinking Harvard or Stanford, IIMs are no less than those international Business schools that are capable of dropping your jaws and popping your eyes out. But isn’t the selection criteria and the admission procedure more complex than financial accounting you’ve been trying to get straight? Here’s a short and snappy selection criteria details for IIM in 2016. IIM has a two-tier selection procedure- CAT (Common Admission Test) and a GDWPI (that includes a group discussion, written ability test and a personal interview). All of these stages are neither less important to each other nor avoidable. However, the process goes on in a succession one after another. CAT is a compulsory exam to be taken before applying for any IIM. It is a computer based assessment test and is considered the world’s one of the toughest exams with the success rate of one in 200 candidates. 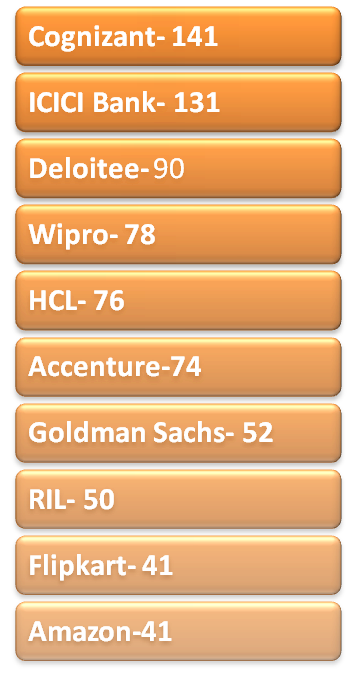 Based on your IIM CAT cut-off, you will be shortlisted for the next step. Reservation policy however, is followed as per the provisions of the Indian Constitution with 49% seats reserved for SCs, STs and OBCs. IIM also provides scholarship and other financial aid to the needy and deserving students. Once you crack the CAT exam and hit the merit list, you can apply to IIM of your choice based on the cut-off set by each IIM. Although all IIMs have different detailed criteria, such as cut-off, academic performance such as marks in 10th, 12th and graduation, work experience score etc., you can study the individual criterion and choose which IIM would be suitable to apply for. Whether it is the consistent academic records, diverse background, CAT and GDPI performance or the aptitude- it is important to choose an IIM carefully before applying as each IIM has a different set of requirements and procedure. The second phase of the admission that comprises GDWPI is yet another stumbling block to cross. Group discussion, written ability test and personal interview are also referred to as controllables in the IIM admission. Even if your score board till now may not have been rocking, your extra effort, diligence and uphill struggle at this stage can definitely get you a fat chance to be there. Yes, we all know that IIMs all across the country are only seeking business leaders, and you all have it in you; but it’s not the leadership potential alone that can get you there, but the ability to tell them through your application that yes, ‘you have it’ is what matters. So it’s time to take a break from your mundane banking job and get started for the march ahead and lead to the top B-School in the country. India's top Business schools along with IIM Ahmadabad are below the industry average in terms of decision making and in terms of customer satisfaction orientation and focus. This survey was done on Tier I and Tier II business schools in India and the survey revealed that college students score below the Industry standard in sales acumen. Moreover, 40 per cent of students in tier I colleges and 48 per cent of tier II college students score below industry standard in terms of customer focus. Around 2,500 students across more than 80 B-schools in India were included in the study conducted by Jombay -- a talent assessment and analytics platform. The tier I colleges include Indian School of Business (ISB) Hyderabad, IIM Ahmedabad, IIM Kolkata, IIM Lucknow, IIM Bangalore, Xavier Labour Relations Institute ( XLRI), S P Jain Institute of Management and Research, Faculty of Management Studies (FMS). Tier II colleges include Delhi School of Economics, Symbiosis Institute of International Business, Amity University, IGNOU (Delhi), Mudra Institute of Communications, Ahmedabad (MICA), BITS-Pilani, and 70 other colleges.